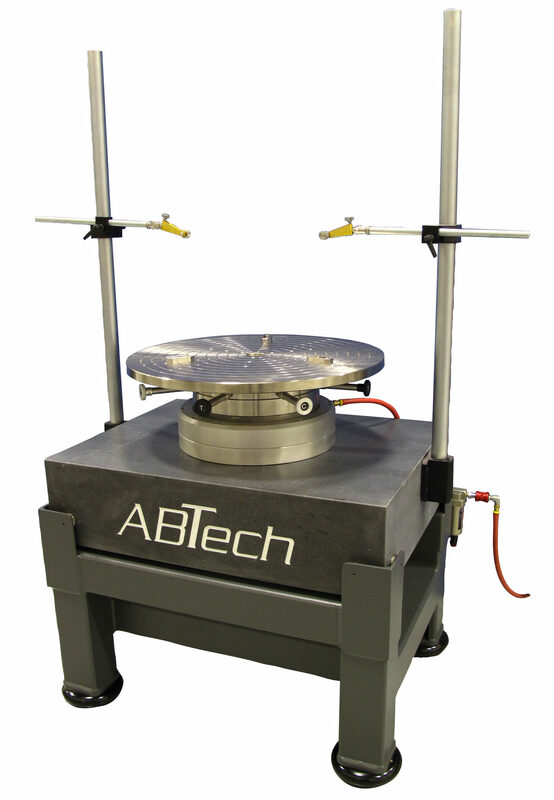 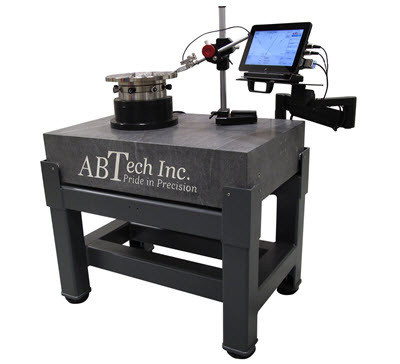 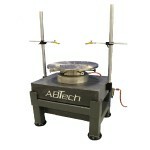 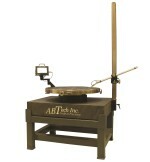 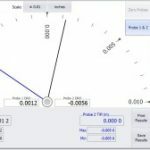 Free-spin rotary air bearing tables mounted to inspection-grade granite surface plates are the core of our TIR gage platforms. 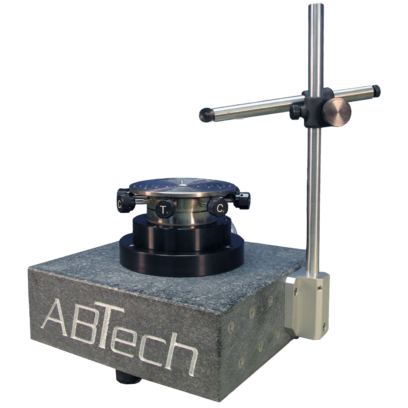 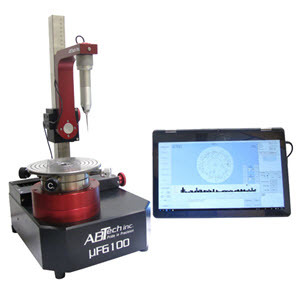 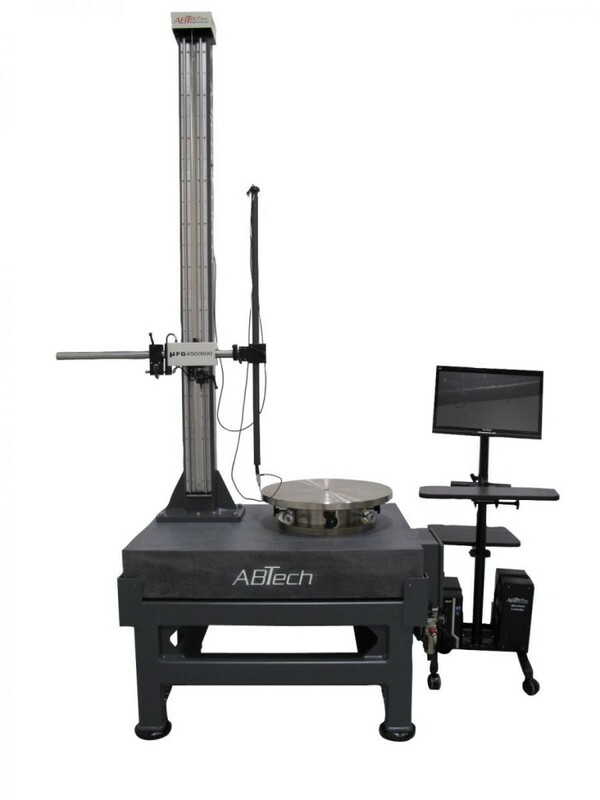 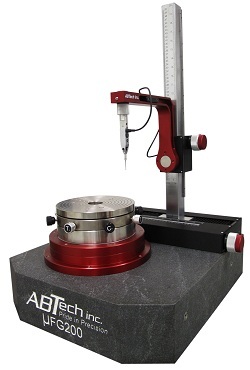 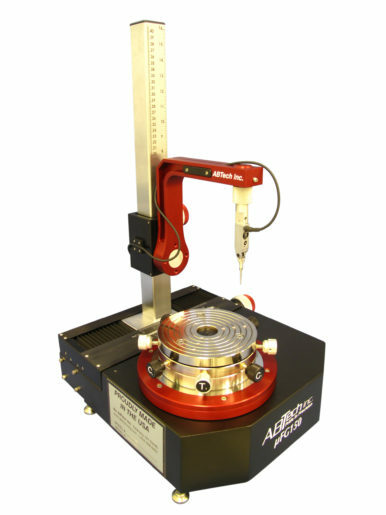 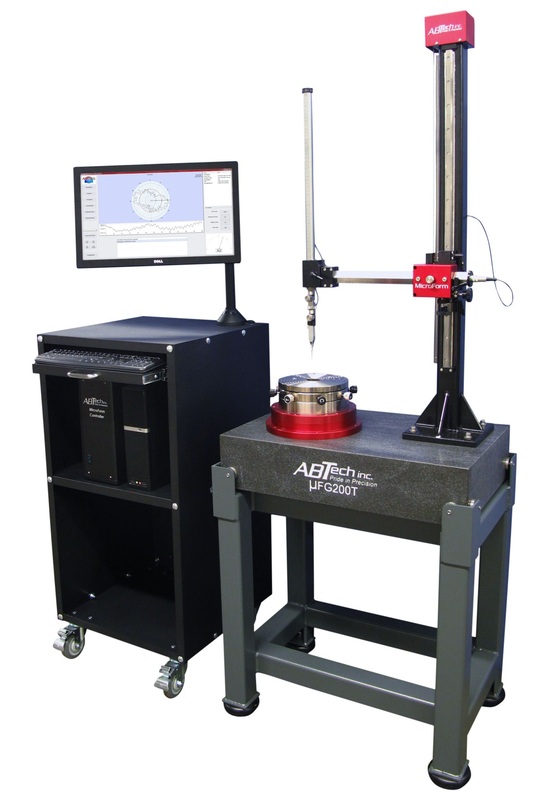 Stable and robust, our air bearing tables provide a maintenance-free and ultra-precision reference axis with certified system accuracy better than 5 µ” (0.125 µm). 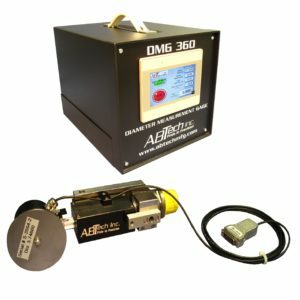 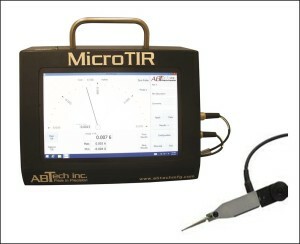 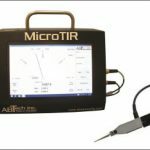 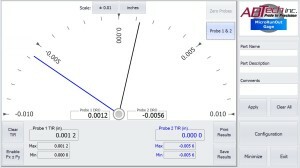 To ensure continued distortion-free operations, each gage platform includes an air filter regulator assembly.